Where is data analytics heading in 2016? Companies doing data analytics next year will focus on refining data, move away from filling huge data warehouses, and start using external sources to gain richer insights, according to analysts. 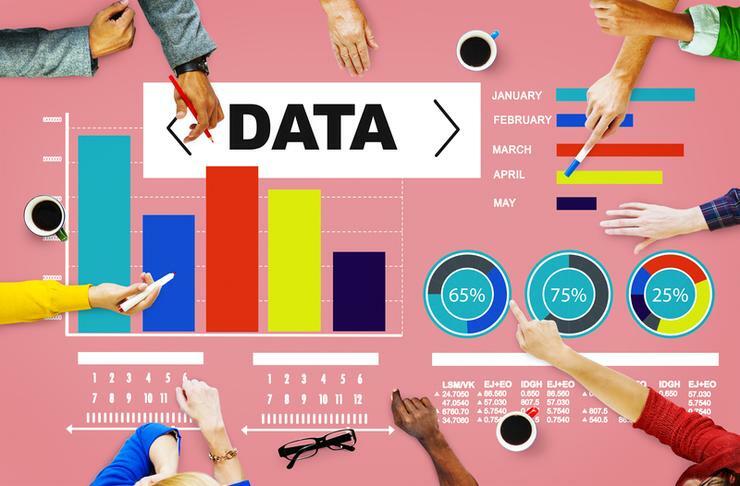 As data analysis depends heavily on how well data is cleansed and transformed, more organisations will look to into how they can further refine their data next year, said Mark Koh from Frost & Sullivan. As part of refining their data, more organisations will use big data analytics tools on existing data lakes or data repositories, he said. Ian Bertram from Gartner said that more organisations will look at developing a data science program around their data lakes. “More investment in data science programs as we build out some of these data lake concepts is what’s going to be important,” he said. Bertram said more organisations are moving away from having a huge data warehouse and will look at cheaper data repositories. “It’s not about creating a big chuck of a data warehouse. You might store a lot of it moving forward, but you don’t need to store it all in your enterprise data warehouse. You might store it in cheaper forms or a cheaper repository than in an enterprise data warehouse. “Or you may decide to have it outside of your organisation and bring it in when you need it,” he said. Koh added that organisations are starting to realise that though they can collect and store as much data as they like, the growth of data might make this not feasible in the long term. ‘Micro analytics’ will also be more of a focus next year, where small pieces of contextual data will be key to delivering actionable insights, according to Stuart Johnston from Deloitte. “It’s not about crunching through huge volumes of corporate data to find the answer, it’s the real time response to small pieces of data but in context,” he said. He said the volume of data is going to increase significantly next year due to the growing interest and deployment of Internet of Things devices. He added that ‘big data’ will become less of the buzz word, and have more meaning as organisations start to focus on the insights and not just the volume of data. More organisations will use external data sources and incorporate with their internal data to gain richer insights and analysis. He said this would be particularly useful for organisations that want to engage and better understand their customers. Koh added that though the opportunities to use external data to enhance an analysis are appealing, challenges in validity, integrity, security and privacy, governance, and integration may hinder many organisations from successfully doing this in the coming year. Where is the Internet of Things heading in 2016?